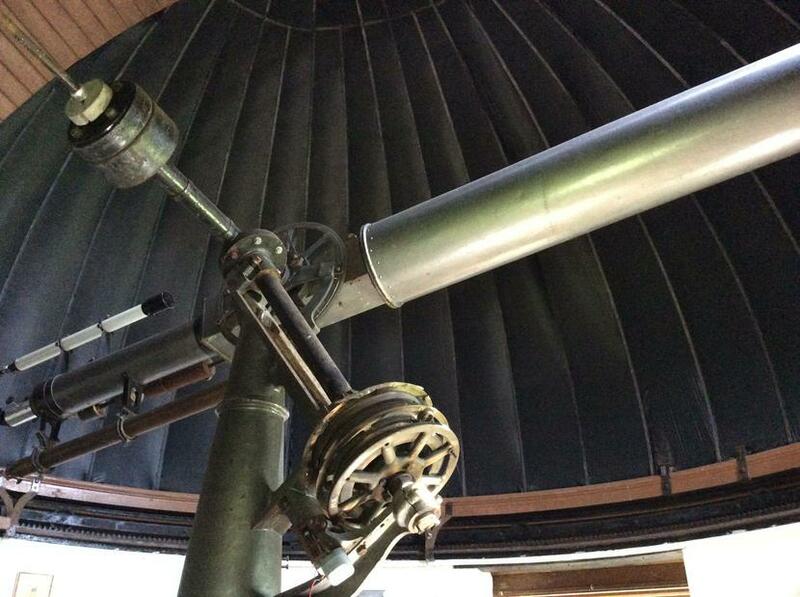 Children learned all about astronomy at Stonyhurst’s observatory. 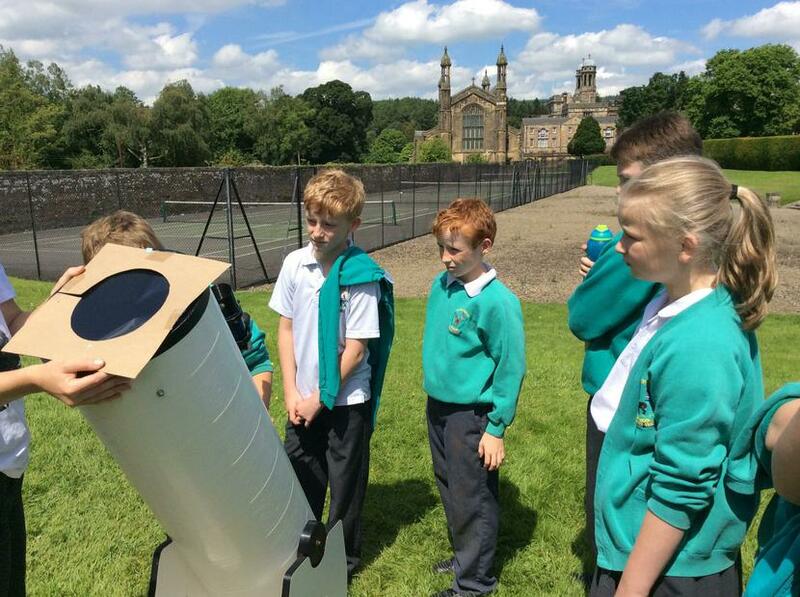 There, the children were able to look at the sun through a powerful telescope, which had a filter on it to ensure there was no danger to their retinas! 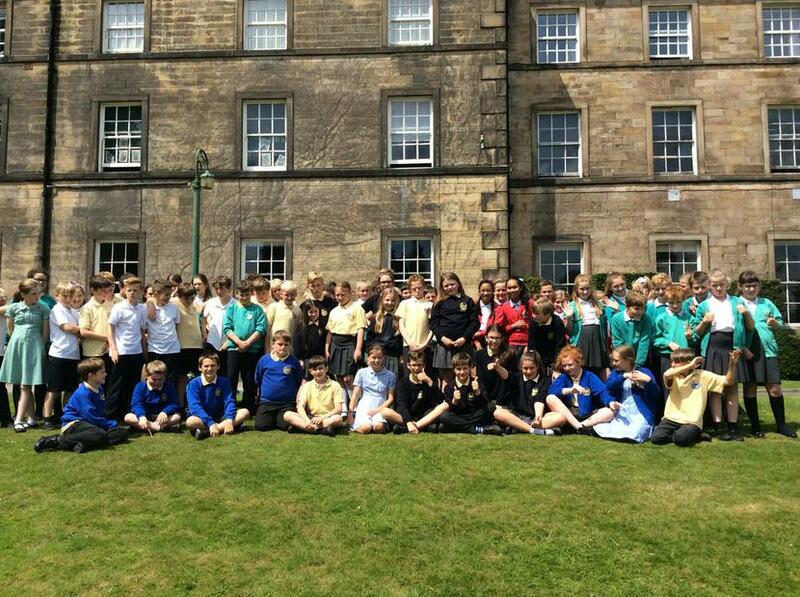 In the afternoon, children watched St Mary’s Hall’s dress rehearsal of their musical GREASE. Another, brilliant production by St Mary’s Hall children!